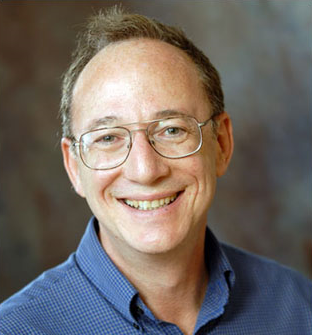 Dr. Steve Granick, Director of the IBS Center for Soft and Living Matter at UNIST. 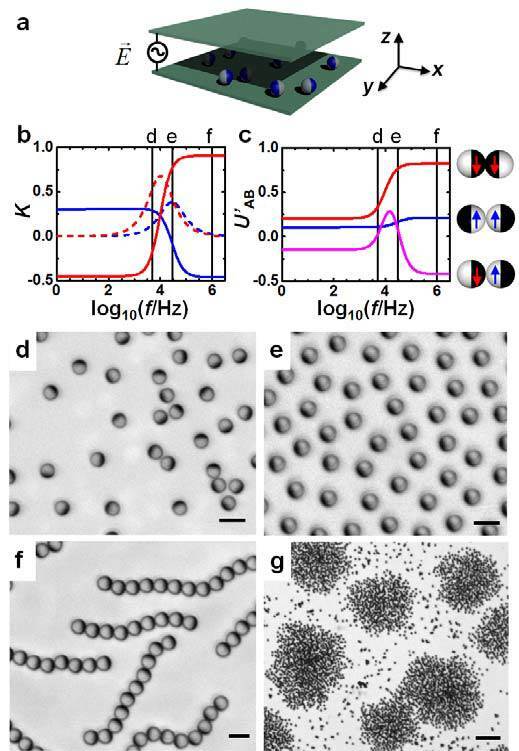 A new study by an international team of researchers, affiliated with UNIST has announced that they have succeeded in demonstarting control over the interactions occurring among microscopic spheres, which cause them to self-propel into swarms, chains, and clusters. The research published in the current online edition of Nature Materials takes lessons from cooperation in nature, including that observed in honey bee swarms and bacterial clusters. In the study, the team has successfully demonstrated the self-organizing pattern formation in active materials at microscale by modifying only one parameter. This breakthrough comes from a research, conducted by Dr. Steve Granick (School of Natural Science, UNIST) of IBS Center for Soft and Living Matter in collaboration with Dr. Erik Luijten from Northwestern University. Ming Han, a PhD student in Luijten’s laboratory, and Jing Yan, a former graduate student at the University of Illinois, served as co-first authors of the paper. 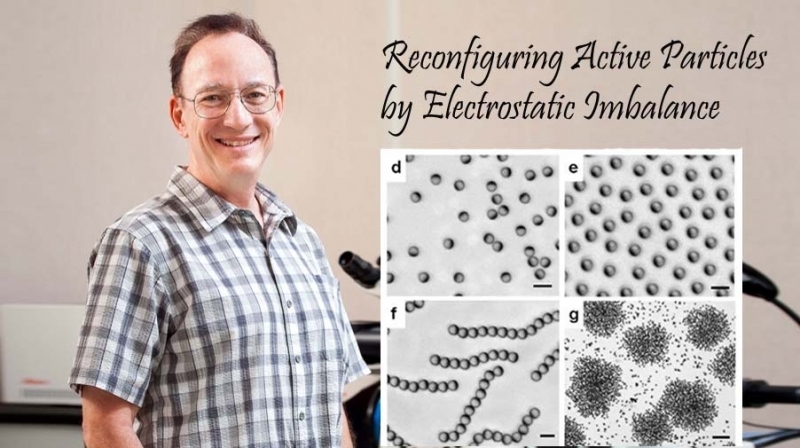 Researchers expect that such active particles could open a new class of technologies with applications in medicine, chemistry, and engineering as well as advance scientists’ fundamental understanding of collective, dynamic behavior in systems. 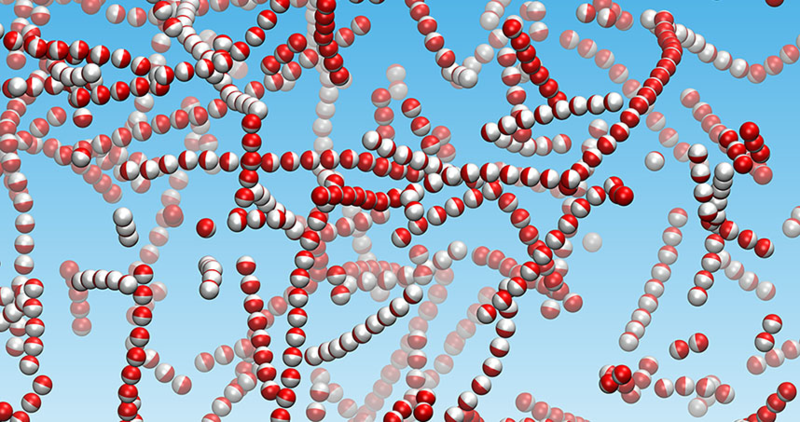 Janus colloids with equal-and-opposite charges attract one another into connected, dynamic chains. According to the research team, the significance of team work was stressed by both Dr. Luijten and Dr. Granick as this current breakthrough is part of a longtime partnership using a new class of soft-matter particles known as Janus colloids, which Dr. Granick had earlier created in his laboratory. The theoretical computer simulations were completed by the team, led by Dr. Luijten and Dr. Granick used these colloids to experimentally test the collective, dynamic behavior in the laboratory. The micron-sized spheres, typically suspended in solution, were named after the Roman god with two faces as they have attractive interactions on one side and negative charges on the other side. The electrostatic interactions between the two sides of the self-propelled spheres could be manipulated by subjecting the colloids to an electric field. Some experienced stronger repulsions between their forward-facing sides, while others went through the opposite. Along with them, another set remained completely neutral. This imbalance caused the self-propelled particles to swim and self-organize into one of the following patterns, which are swarms, chains, clusters and isotropic gases. To avoid head-to-head collisions, head-repulsive particles swam side-by-side, forming into swarms. Depending on the electric-field frequency, tail-repulsive particles positioned their tails apart, thus encouraging them to face each other to form jammed clusters of high local density. Also, swimmers with equal-and-opposite charges attracted one another into connected chains. Dr. Granick states, “This truly is a joint work of the technological know-how by the Korean IBS and the University of Illinois, as well as the computer simulations technology by Northwestern University.” He expects that this breakthrough has probable application in sensing, drug delivery, or even microrobotics. With this discovery, a drug could be placed within particles, for instance, that cluster into the delivery spot. 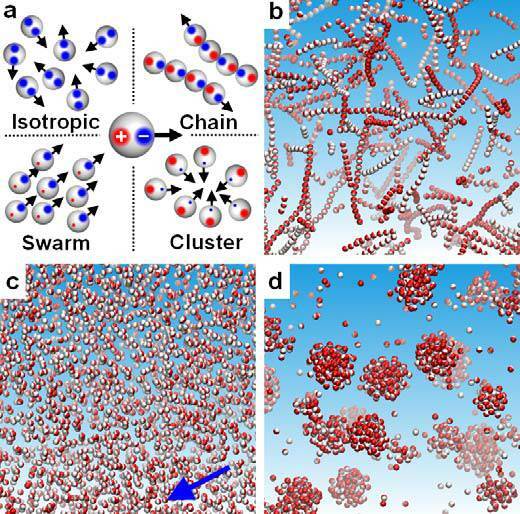 Moreover, alterations in the environment could be perceived if the system unexpectedly switches from swarming to forming chains. 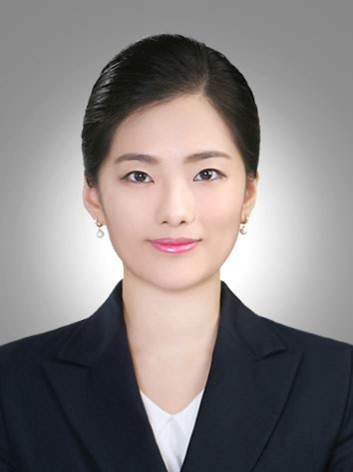 This work has been supported by the Korean Institute for Basic Science, the Department of Energy, Northwestern’s Materials Research Center, and the National Science Foundation. Jing Yan, Ming Han, Jie Zhang, Cong Xu, Erik Luijten and Steve Granick, “Reconfiguring active particles by electrostatic imbalance”, Nature Materials, 2016.